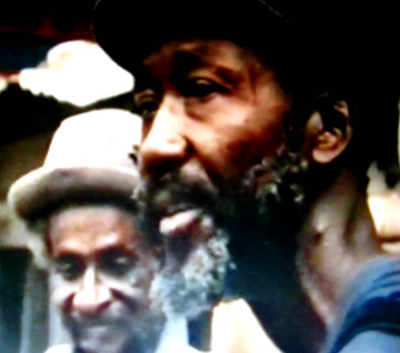 At one point in its week-long tribute to master percussionists, Noel ‘Scully‘ Simms and Uzziah ‘Sticky‘ Thompson, Zero to 180 quoted Discogs.com’s bold claim that Simms is “arguably the first Jamaican artist to release a record single” — but then played the indignant card by loudly noting Discogs’ failure to identify the title of this historic recording. 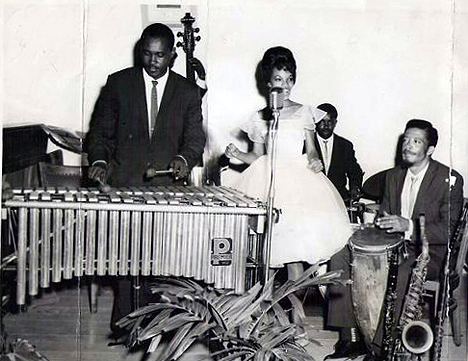 “The duo of Noel ‘Zoot’ Sims and Arthur ‘Bunny’ Robinson–known first as Sims and Robinson and later as Bunny and Skully–were the first Jamaican artists to record blues ballads and home-grown R&B, initially for exclusive sound system acetates. 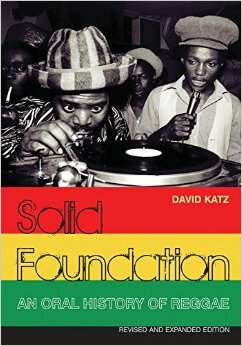 ‘We started off the first recording in Jamaica on soft wax, for Dada Tewari,’ the now partially sighted Skully wistfully recalls, perched on the kerb outside Kington’s Sonic Sounds. 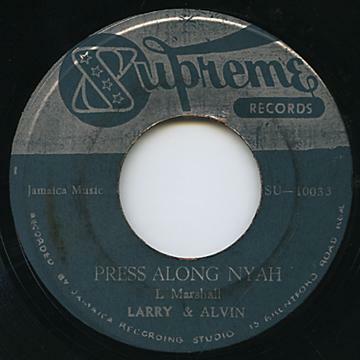 ‘We did the first recordings in 1953 in a little demo studio at the corner of Hanover Street and Lawes Street — he had a little matches box with quarter-inch tape, but he used to do calypso recording in there with Count Lasher [Terence Perkins], Lord Flea [Norman Thomas], Count Owen [Owen Emanuel] and Lord Tanamo’ [Joseph Gordon]. This “Bunny & Skully” message thread on the Blood & Fire chatboard includes a very helpful discography of Noel ‘Scully” Simms that comes directly from Roger Dalke’s A Scorcha from Studio One discography. 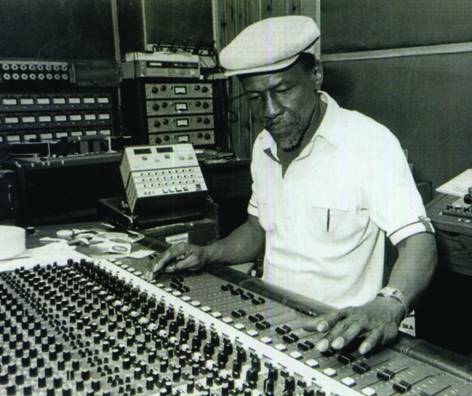 “It was at Reid’s studio that he started playing percussion, rocking on ‘Little Did You Know’ before heading off to Lee ‘Scratch’ Perry’s rising Upsetters label. 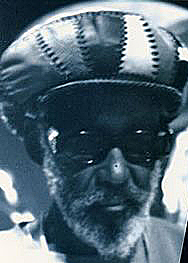 Thompson stayed with Perry for five years, playing on outstanding sides such as The Wailers’ Soul Rebel and Duppy Conqueror and Junior Byles’ Beat Down Babylon. 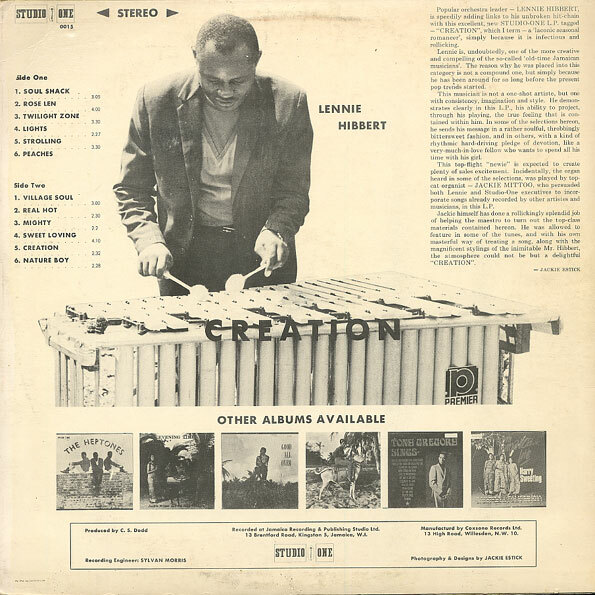 In the mid 1970s, he was a regular session player at Channel One where his sound can be heard on The Mighty Diamonds’ Roof Over My Head and John Holt’s Up Park Camp. 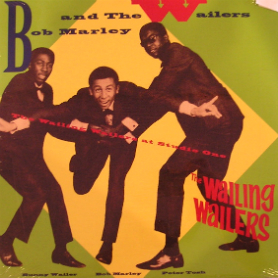 He was also in demand at the rival Joe Gibbs’ studio and for Sonia Pottinger, playing on several hit songs by Dennis Brown (“How Can/Could I Leave“) and Culture (“Natty Never Get Weary“), respectively. Would you believe someone paid the staggering sum of $700 at auction two years ago? Ninety dollars is a relative bargain, given that others have paid $108 and $345 dollars in the past for a copy of this 45. Amazon Japan (and Amazon Germany) both offer this song for sale in MP3 format – fascinatingly enough – as part of a compilation entitled Skinheads on the Dancefloor: Obscure Rocksteady, vol. 7. Even more intriguing is the eyebrow-raising claim by Discogs.com that Noel ‘Scully’ Simms is “arguably the first Jamaican artist to release a record single” — without then identifying the title (!) of this historic recording. What gives? “For the rest of , Perry worked closely with a variety of artists for [Joe] Gibbs, including future percussionist, Uzziah ‘Sticky’ Thompson, then a popular deejay known as Cool Sticky. Born on August 1, 1936, in the rural district of Mannings Mountain, Thompson was the third of five children born to a poor contractor. The family’s poverty meant that Thompson was unable to complete his education, and at age 15 he moved to Western Kingston in search of work. “Christmas Time Is Here” The Heptones 196? 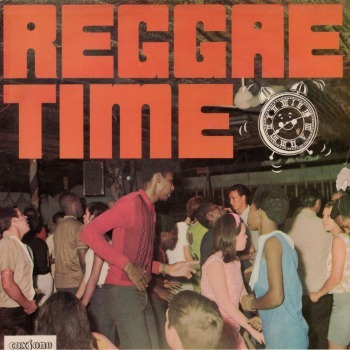 This song provokes the question: where exactly does rocksteady end and reggae begin? Tip of the hat to Joe’s Record Paradise, Silver Spring’s legendary music store (that also sells 8-tracks, cassettes, 78s, books, magazines, videos – and includes a shrine to one-time Silver Spring resident, Root Boy Slim, plus lots of other great DC music memorabilia) for a sweet deal on a stack of wax, including a great 1968 Studio One album from the beginning of the post-rocksteady period, Reggae Time. No songwriting credits are listed for any of the songs on the album, however, I was able to confirm that “Tea for Two” was written by Leroy Sibbles, who is still very much active on the music scene. One of the more endearing moments in Jamaican music occurred when a bassist lost his way temporarily – and provided an intriguing, shall we say, harmonic counterpoint that makes the song a heckuva lot more interesting than if he had played his part straight. Check out the bass lines on rude boy rocksteady classic, “Juvenile Delinquent,” by The Sensations and note the musical tension induced around the 1:20 mark when the bottom end diverges from the rest of the band. Will the bassist for the Baba Brooks Band find his way home again, the listener is left wondering. Happily, the bassist catches up with the chords … but then loses his way again briefly at the next chorus. Delightful. UPDATE: Just discovered (January 2, 2017) that this song is a lyrical – if not musical – take on “I’m Not a Juvenile Delinquent” by Frankie Lymon and the Teenagers. 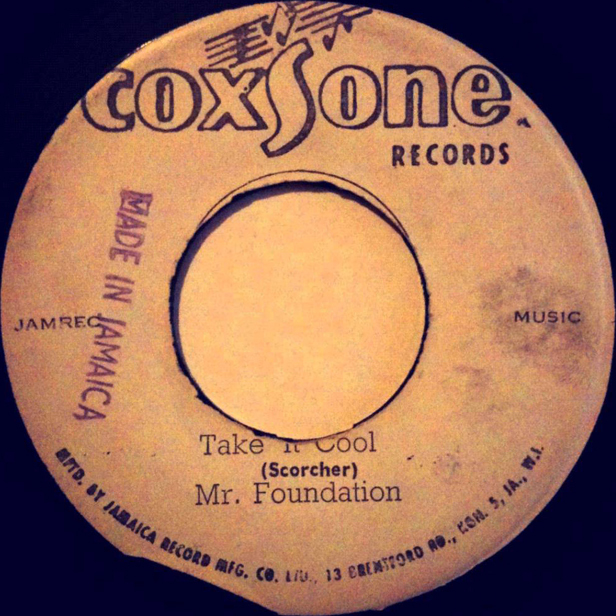 “I was at the counter with Coxsone, he have a glass in him hand. He drop it and just collapse, sliding down the bar. I had to brace him against the bar, then get Phantom [compatriot] to give me a hand. The psychological impact had knocked him out. Nobody never hit him. 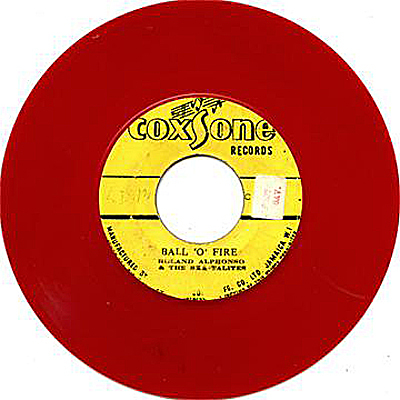 Fortunately for the rest of the world, what initially seemed like a door slamming shut was actually a window of opportunity for sound system operators instead to obtain their musical “exclusives” by forging their own original sounds – which, in Coxsone’s case, led directly to the creation of Studio One, whose songs continue to rule the dancehalls today. How interesting to see Dodd draw on his prior experience as a sound system operator in refashioning “You Don’t Love Me” for a Jamaican audience. 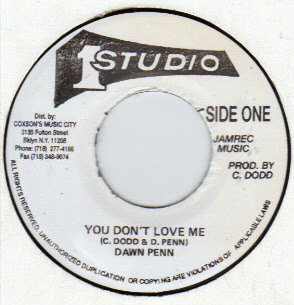 Even more interesting to learn that Dawn Penn, who initially dropped out of the music business in 1970, would re-work “No No No” in a more contemporary dancehall style and hit the top of the Jamaican charts in 1994. Most fascinating of all is that fact that two of the world’s top pop singers, Rhianna and Beyonce, breathed new life into this nearly 60-year-old tune when they covered “You Don’t Love Me” in 2005 and 2010, respectively. Wait – didn’t Willie Cobbs (or Bo Diddley) write this song? 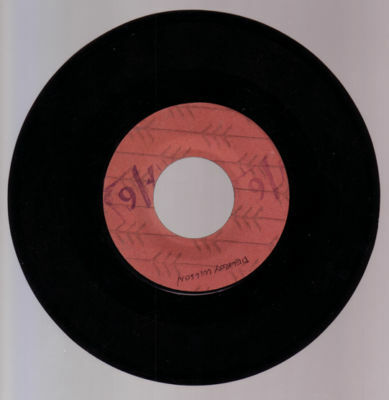 Last year The Jamaica Observer checked in with Larry Marshall (now residing in Florida), who feels unappreciated as a musical trailblazer and unhappy about the lack of financial compensation in spite of his popularity in the record shops, as well as dancehalls. 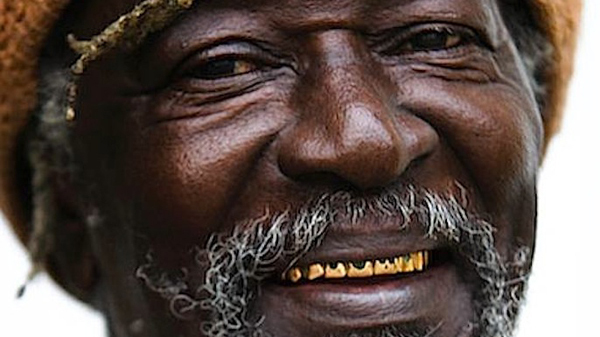 Click here for lengthy interview in which Marshall discusses, among other things, the particulars of his contractual relationship with Coxsone, as well as the Babylonian workings of the music business (e.g., the 1986 UK release of Marshall’s 1975 album, I Admire You, against his express permission). Alvin, by the way, is not, as some (including myself) have hypothesized, Alvin “G.G.” Ranglin of GG Records fame. Dance Crasher UK includes illustrated listing of all 7-inch Supreme Records releases. “Press Along Nyah” (Version) on the flip side. 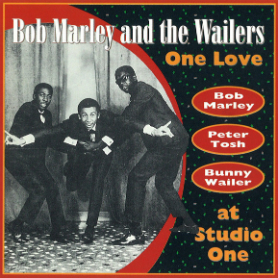 New Parlor Game: Can You Pinpoint the Moment Rocksteady Became Reggae? Boris Gardiner, in a 2012 interview in Real Time Magazine, meanwhile, firmly disputes the received wisdom about “Nanny Goat” (calling it a “thorough-bred rocksteady beat”), as well as “Baby Why” by The Cables (another oft-cited contender for “first reggae song”). 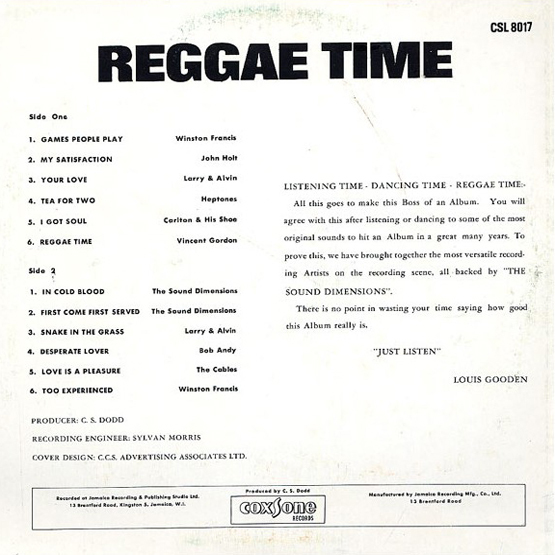 Gardiner ultimately agrees with legendary Studio One house drummer, Joe Isaacs‘ assessment that “Ride Your Donkey” by The Tennors (1968) has the first true reggae beat.